Marvel has released a new poster for Captain Marvel, its first superhero story with a lead female character, and teased a new trailer drop for Tuesday morning in India (Monday night in the US). 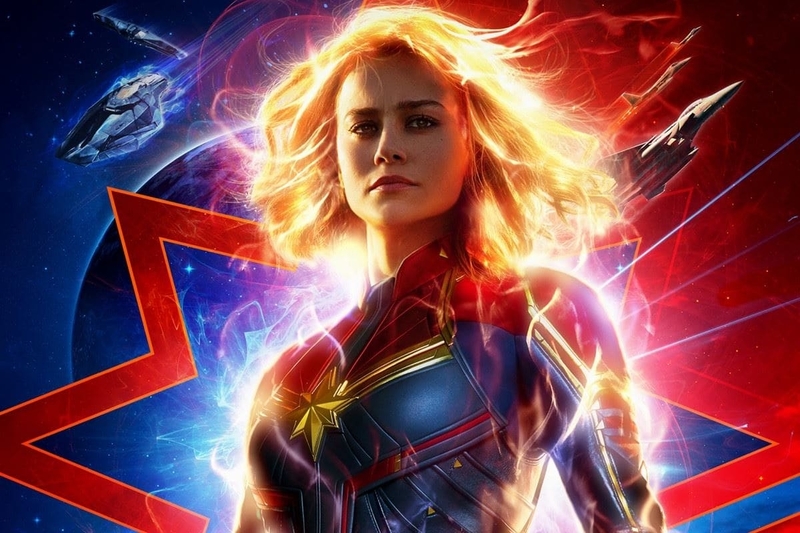 A tweet from the film's official Twitter account on Sunday said as much, with the new poster — seen above, and attached at the end in full — featuring just Brie Larson as Carol Danvers aka Captain Marvel in a supercharged energy-absorption state, against the backdrop of her (hollowed-out) logo, and alien worlds and spaceships. 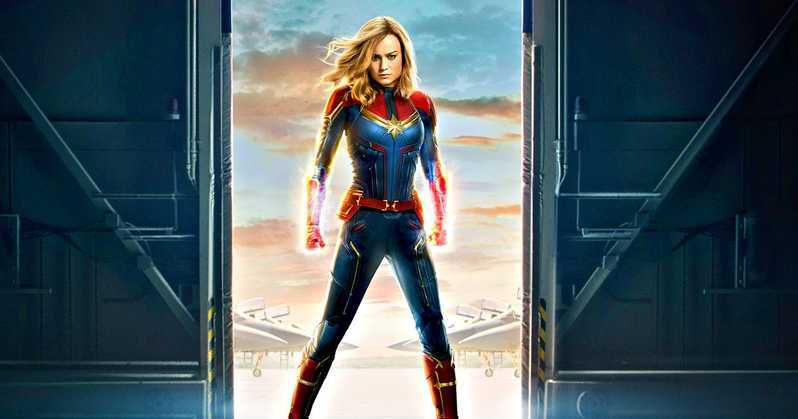 The new Captain Marvel trailer will debut during Disney-owned ESPN's Monday night coverage of the 2018 NFL American football game between the current Super Bowl champions Philadelphia Eagles and the Washington Redskins.Disney has previously used the Monday Night Football halftime period to release trailers for the last two mainline Star Wars movies: The Force Awakens and The Last Jedi. While rumours have been swirling around of a possible teaser trailer for the as-yet untitled Avengers 4, there's still no official word on that. The latest unconfirmed sources point to a Wednesday release, though we feel that's too close to each other to make sense from a marketing standpoint. The first trailer for Captain Marvel released in mid-September, following a series of photos published earlier that month. With the film due in a few months, the new Captain Marvel trailer might possibly be the final one.